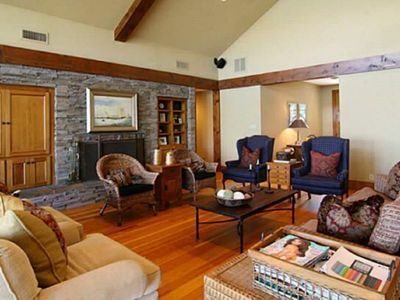 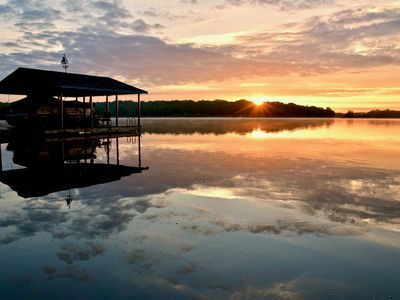 Escape to relax and enjoy our peaceful, Morrow Lake Cabin Retreat! 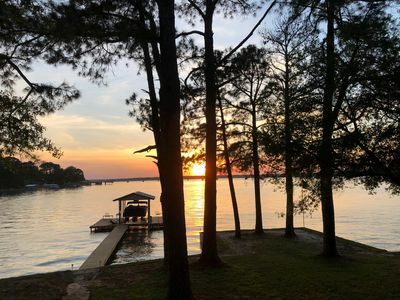 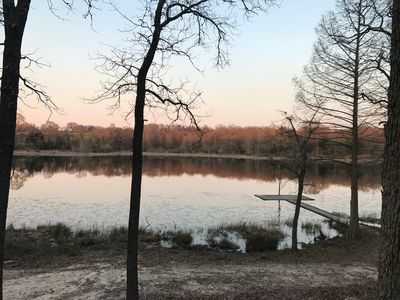 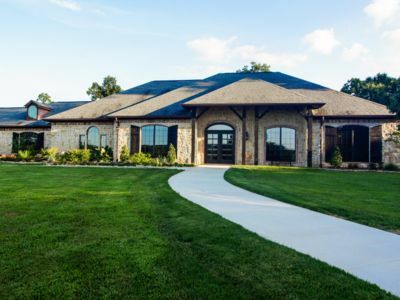 Overlooking Morrow Lake, an exclusive, private 10 acre lake, you will find the benefits of home (full kitchen, wifi, hvac, washer & dryer) with the natural beauty of our East Texas outdoors. 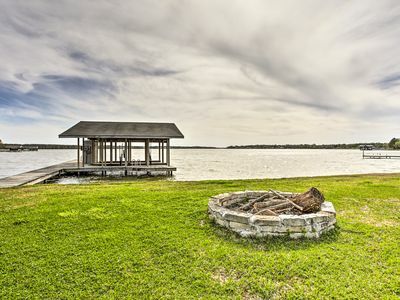 Grab your fishing pole and head to this special place! 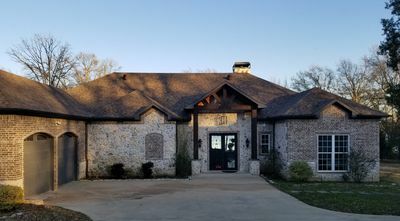 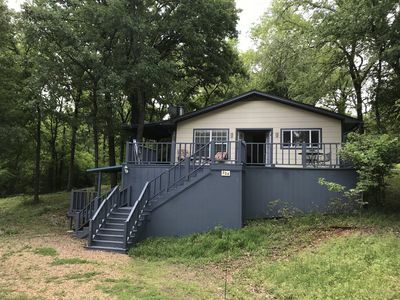 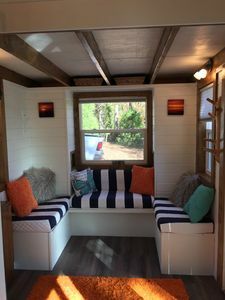 Morrow Lake Cabin Retreat is truely a hidden gem that is only 75 minutes from downtown Dallas and 35 minutes from the world's largest flea market (First Monday Trade Days in Canton, TX). 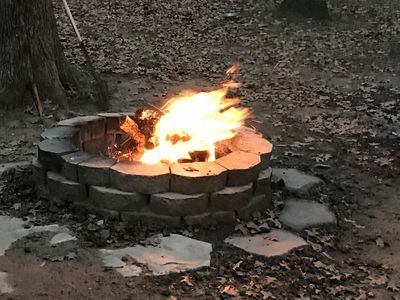 Around Morrow: Bird & Wildlife Watching, Hiking on 50+ wooded acres, Fishing (jon boat with paddles provided), Canoeing (canoe and paddles provided), Relaxing, Quiet & Solitude. 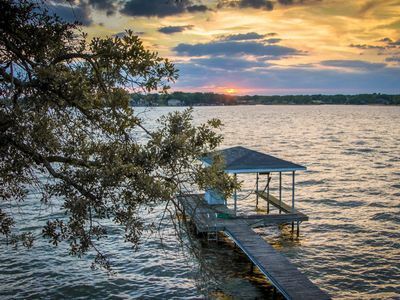 Texas wildlife that may possibly be seen: wild boar, white tail deer, coyotes, foxes, racoons, possums, skunks, squirrels, bob cats, cougar, alligator, snakes, waterfowl & other birds. 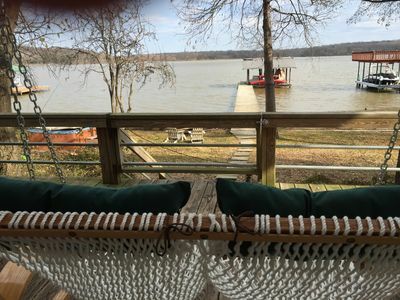 The RENTAL AGREEMENT includes a BOAT & CANOE WAIVER and a PET ADDENDUM. 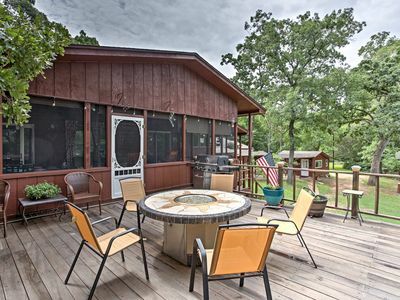 Tucked away Country Home, Cozy 3 Bedroom, With a privet back patio. 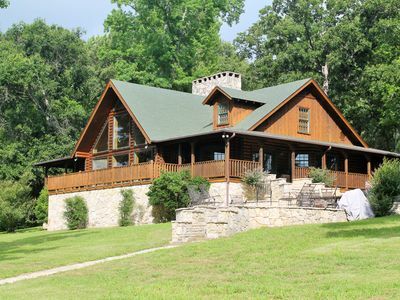 Rustic Fishing Lodge with hot tub !!!!! 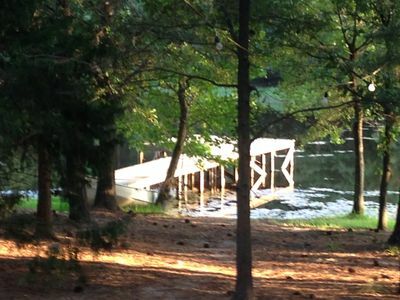 7 Stocked private fishing ponds!! 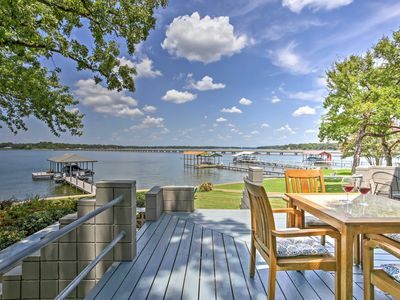 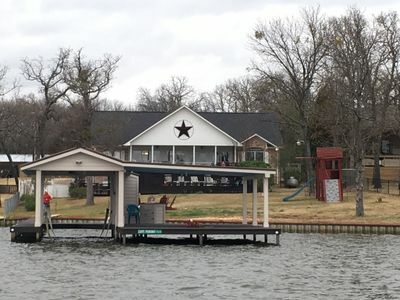 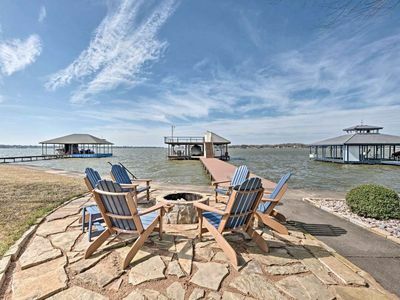 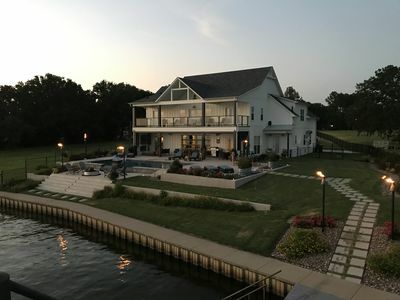 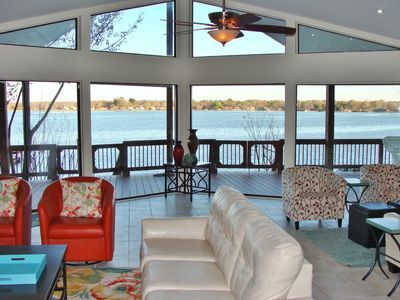 Cedar Creek Lake Home w/Dock, Views & 2 Kayaks!